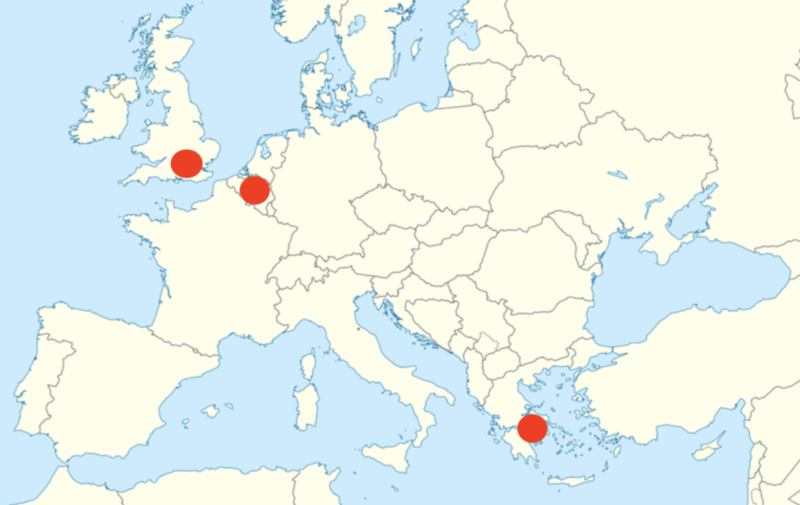 MPlegal is a niche technology law firm with offices in Athens, Brussels and London; Our fields of expertise encompass all legal aspects of Information Technology, Data Privacy and Data Protection, Telecommunications, Intellectual Property and the greater Internet. In addition to representing numerous technology companies, including investors, accelerators/incubators and other participants in the relevant ecosystem, we have established our firm presence in the field through academic and research activities, as well as, regulatory work both at national and at EU level. Our team’s in-depth experience warrants to our Firm’s clients a comprehensive, informed and multi-layered level of services. 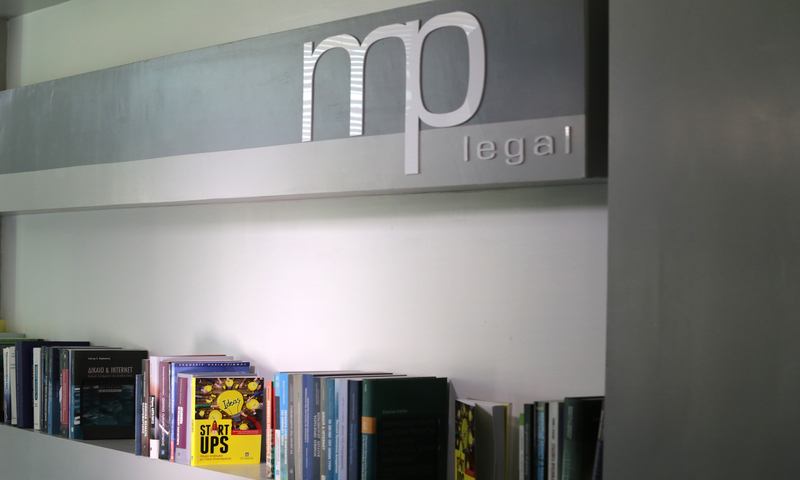 MPlegal was established, first as PKpartners Law Firm, in 2006 with partners Dimitra Markopoulou and Vagelis Papakonstantinou. In 2012 it changed its name to ‘MPlegal – Markopoulou-Papakonstantinou and Associates Law Firm’, and Vassiliki Tsoukala joined the partners’ team. In 2016 it established MPlegal Services Ltd. in London, in order to provide data privacy and intellectual property services to its international clients. In 2019 MPlegal opened up its office in Brussels, in order to keep up with EU law developments in the data protection and intellectual property fields, as well as, to better establish its presence in research work in related fields.